Could you introduce Florian in a few words ? Florian is a passionate evangelist, believer and modern day samurai, bringing our products to market by searching for partners, explaining them what we do today and what we will do tomorrow. 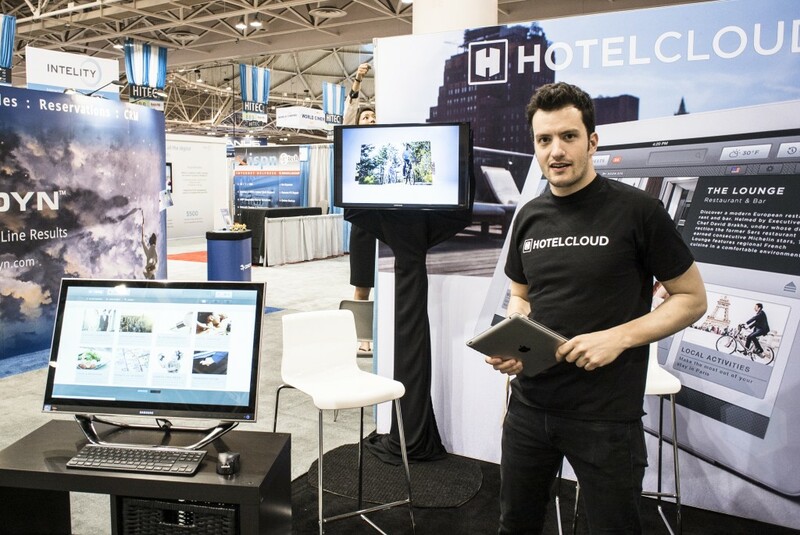 He takes them through the process to go live with Hotelcloud and build the future with us. In short, he sells Hotelcloud! Besides his great knowledge of the hotel industry and the fact he knows pretty much everybody in the hotel industry in Paris (I actually mean all the gossips..! ), he has a real interest in people and cares about knowing them before selling to them. Building partnership rather than selling cloud software. Oh, and his red jeans! What did your learn from Florian ? He taught me that selling is always a kind of mind game. It’s fun to play and to reach checkmate! If Flo were an animal ? I would say a fox! Sly, always hunting and running fast!